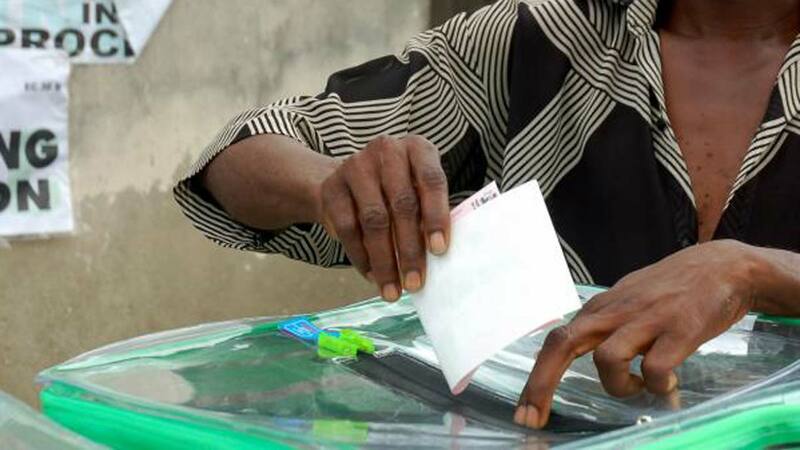 The West African Network of Peacebuilding (WANEP), in partnership with the Economic Community of West African States (ECOWAS) and African Union (AU), yesterday, predicted that voter electoral violence could lead to voters’ apathy in subsequent elections in the country. The prediction followed the observation of election observers in last Saturday’s polls, through the Election Situation Rooms (ESRs). WANEP reported that at least 38 violent incidents were recorded of which 36 of them were fatal. Presenting its preliminary statement on the presidential and National Assembly elections held last Saturday, on reports from its 114 observers deployed across the country, Prof. Isaac Albert, chairman of the Eminent Persons Group, Ifeanyi Okechukwu, regional coordinator, Early Warning, WANEP and Aisha Ado Abdullahi, co-chairman of the Eminent Persons Group, said this was occasioned by ballot box snatching, armed violence and intimidation. The observers warned that if not addressed, electoral violence could lead to voters’ apathy in subsequent elections in the country. The observers in their recommendations, encouraged INEC “to continue providing regular updates on the remaining aspects of the electoral process in order to assure candidates, political parties and the public of the integrity of the process. “The security agencies should be deployed, especially in flash points, to prevent the eruption of violence after proclamation of results. “Election stakeholders should organise an after-action review on the conduct of the 2019 elections to distill lessons learned in view of improving elections with integrity in the country. “The Federal Government, and other relevant stakeholders, should take note of identified conflict flash points in order to take proactive measures to prevent future election violence. “Adequate measures need to be put in place to guard against the disenfranchisement of Nigerians based on religion and/or ethnic profiling. “There is need to strengthen the institutional capacity of national and state agencies ( INEC, security agencies, judiciary, etc.) in charge of administering election affairs. “High-level preventive diplomacy should be conducted with the candidates, to maintain peace during and after the counting, collation and proclamation of results. “Without prejudice to the right to use peaceful and legal means to address election disputes, candidates, political party supporters and Nigerians in general are encouraged to remain civil, keep faith with the rest of the electoral process, and accept the outcome of the results. WANEP concluded by congratulating the government and people of Nigeria for successfully organising the February 23 elections despite the logistical and security challenges.